*Disclosure | this page contains referral links. I paid for this box myself and was not compensated for this review. Promo discount offer is at the end of this post. What was in Citrus Lane February 2014? Yippee! We received our very first Citrus Lane box on Saturday via FedEx SmartPost (delivered via USPS). Since we were out of town, we got it off the porch last night and my oldest (9 year-old girl) has been begging to open it since she woke up this morning. It was like receiving an early birthday present for the whole family! Having read lots of reviews, I basically knew what to expect with this subscription. I recommend you do some review research as well, or read more about Citrus Lane here to find out if it is a good fit for your wants as well! 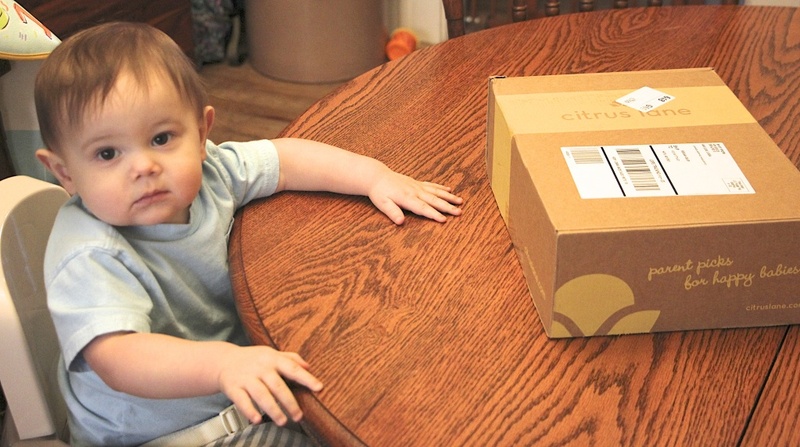 This seems crazy fast, our box shipped 2/13 and we received it on 2/15. Original delivery was set for 2/22. Wow, what service! It was nice to receive a personal note with our box. This outlined and described everything that we received. What I thought was really awesome was that they offer coupon codes for every single brand in the box if you purchase from the brands website. What a fantastic perk! 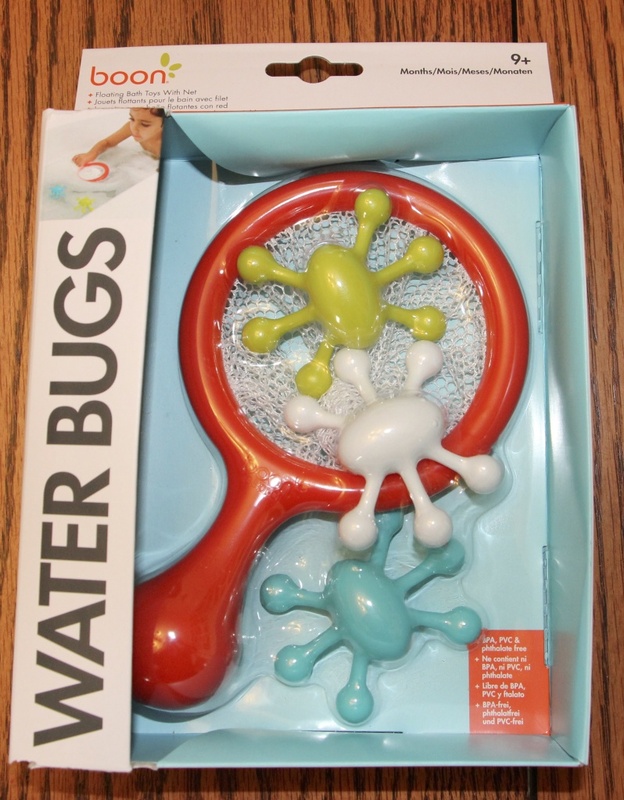 № 1. boon Water Bugs ($7.99) – 9+ Months. 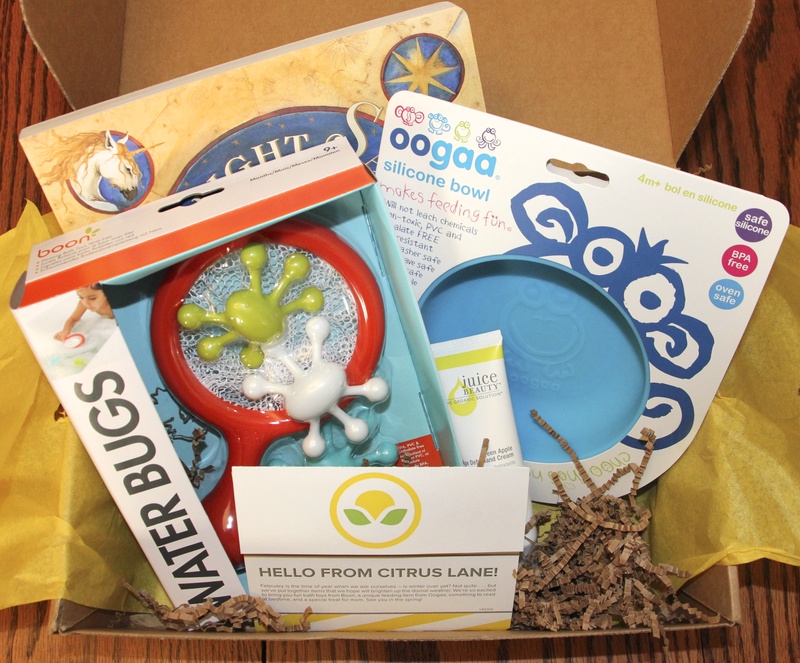 Rated a “subscriber favorite toy” in 2013 according to Citrus Lane. boon is also a favorite brand at our house. The little bugs float and you catch them with a net, how adorable and what a great learning tool for hand-eye coordination! I already know this is going to be a favorite at bath time. № 2. 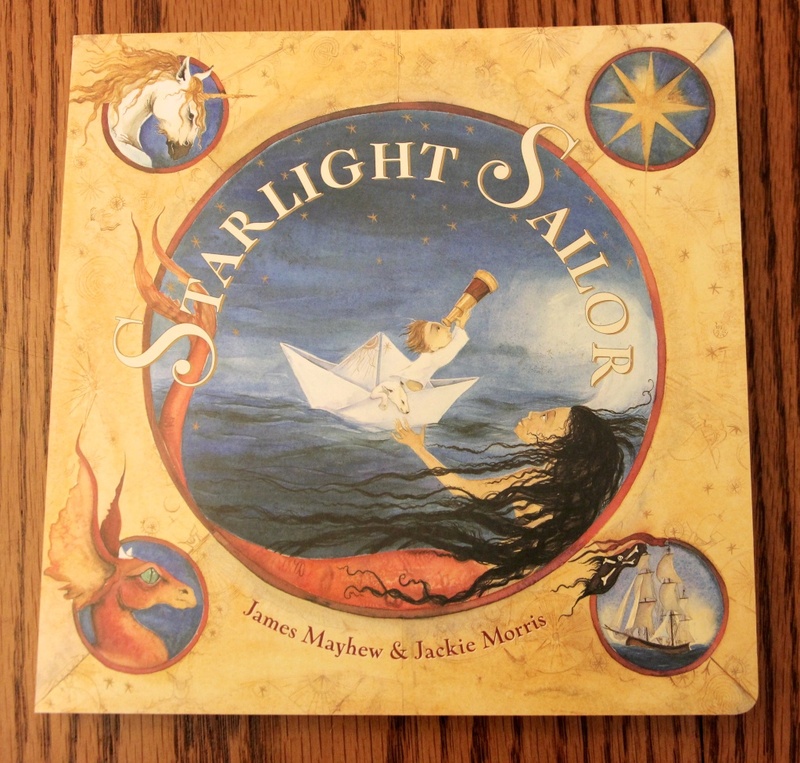 Starlight Sailor Board Book by James Mayhew & Jackie Morris ($12.86) – Based on the Starlight, Starbright nursery rhyme. Pretty illustrations, nice matte pages, fantasy-themed. I would consider this better suited for an older child, though we collect books like they are going out of style so I was happy with the addition of this nice, big (approx. 8.5″ x 8.5″) sturdy book. № 3. 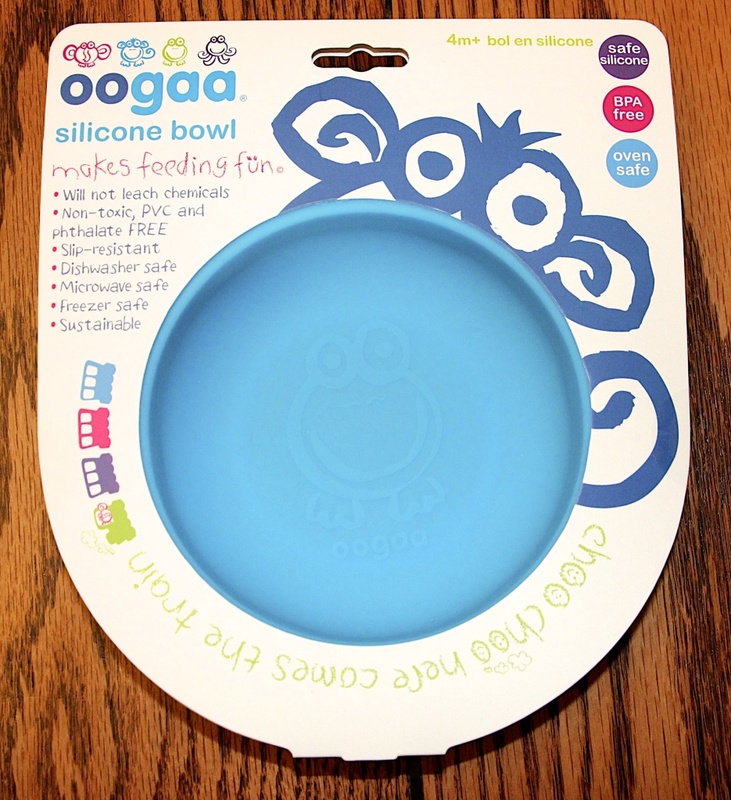 Oogaa Silicone Bowl ($8.99) – 4+ Months. Before this box, I had never heard of oogaa. I was pleased to read the many perks of this cute bowl. Based on their label, this bowl will not leach chemicals, is non-toxic, PVC and phthalate FREE, slip-resistant, dishwasher, microwave and freezer safe – and it is sustainable. Like all moms, I have concerns about what chemicals I am introducing my toddler to when he eats, so I am pleased to learn about oogaa. Right now, my son is a thrower, so we will shelf this little bowl for now, but will definitely use it in the future! № 4. 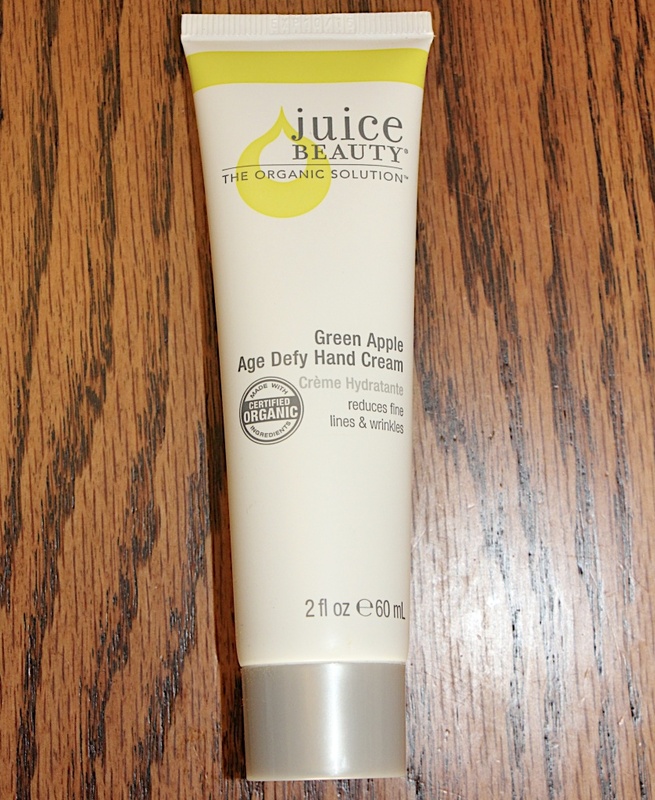 Juice Beauty Green Apple Age Defy Hand Cream ($12.00) – 2 fl oz. To reduce fine lines and wrinkles. 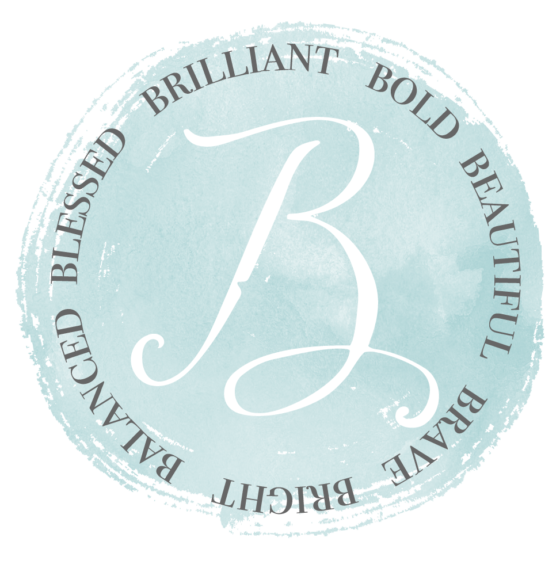 As a mommy, I seem to be constantly washing my hands between preparing meals, changing diapers and wiping runny noses – and my hands pay for it! Can never have too many small tubes of moisturizer for diaper bags and purses. 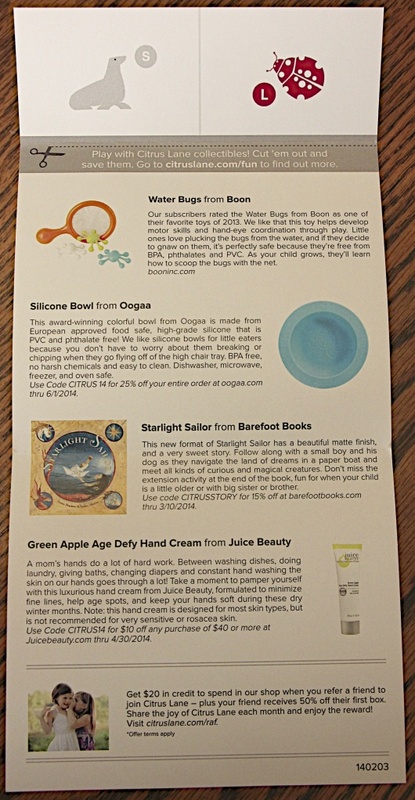 Happy to see a certified organic product in our box, great mommy perk! In all, I received four items with a total value of $41.84. Since it was my first box, I only paid $14.50. Overall, very pleased with my first box and experience with Citrus Lane. They introduced me to a new and quality brand (oogaa) in my very first box. Based on this experience, I will be extending my membership for a year and am looking forward to more fun discoveries!